Have you read By A Thread by R L Griffin? 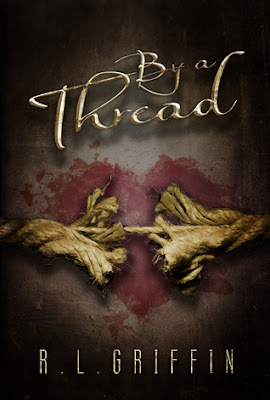 Did you know book two, Tension is due out August 1st? 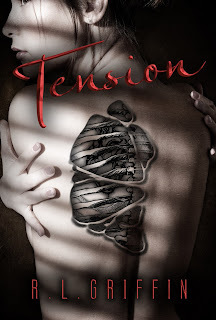 Want to win an advance copy of Tension? Check out R L Griffin's Giveaway!